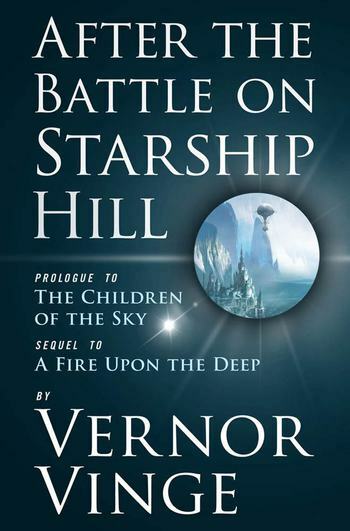 Vernor Vinge is the 5-time Hugo Award-winning author of A Fire Upon the Deep and other memorable hard-SF works. He is a mathematician and computer scientist. He lives in San Diego, California.